A new month means new books. Here are six titles to watch for. A new month means new books. Here are six exciting releases with Canadian connections hitting shelves in November. What it's about: The latest graphic novel by French writer Julie Maroh is about love in all its shapes and forms. Translated by David Homel, Body Music is a series of vignettes set in Montreal exploring every stage of a relationship, from meeting up to breaking up. 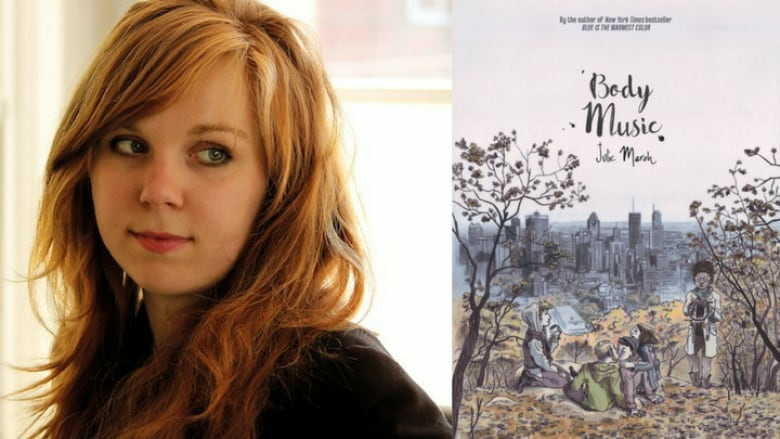 Why we want to read it: Julie Maroh's last book, Blue is the Warmest Color, was made into an award-winning film. Her work is both surprising and moving — we can't wait to see what she does in a Montreal setting. 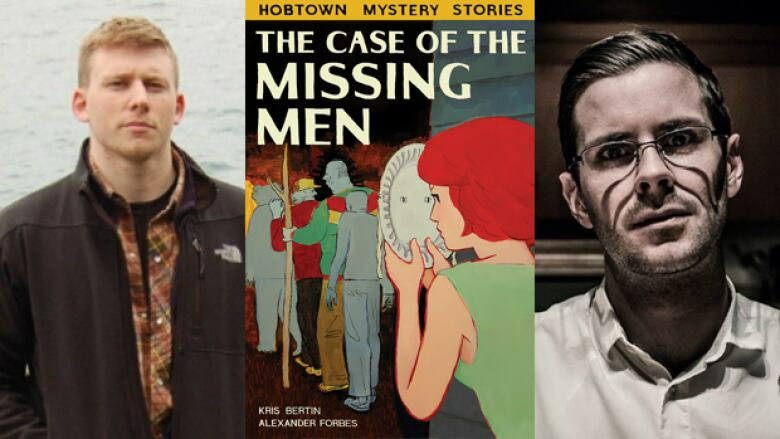 What it's about: There's something weird about Hobtown, and The Teen Detective Club is on the case. When famed kid adventurer Sam Finch comes to town, he hires the club to find his missing father. Why we want to read it: It's described as a cross between Nancy Drew and David Lynch. This is the first in a series of mystery thrillers from artist Alexander Forbes and writer Kris Bertin. Bertin's short story collection Bad Things Happen won the Danuta Gleed Award in 2016. 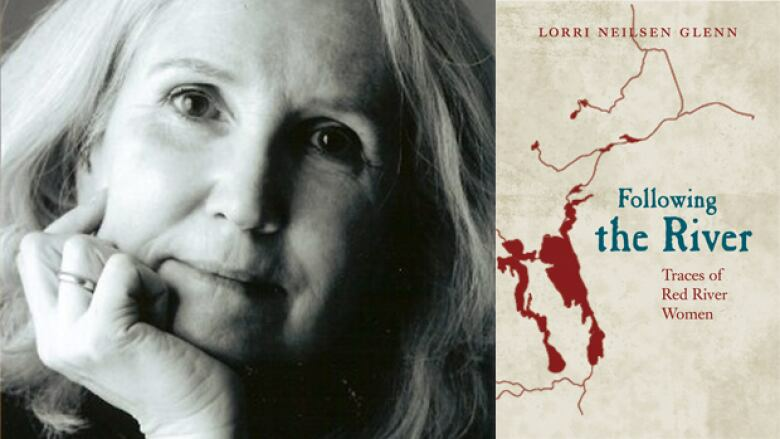 What it's about: After learning about her great-grandmother's tragic death, essayist and poet Lorri Neilsen Glenn decides to learn everything she can about her late great-grandmother. Why we want to read it: Neilsen Glenn served as Halifax poet laureate from 2005 to 2009. Her body of work includes several books of poetry, including a collection of prose and poetry titled Untying the Apron: Daughters Remembers Mothers of the 1950s. 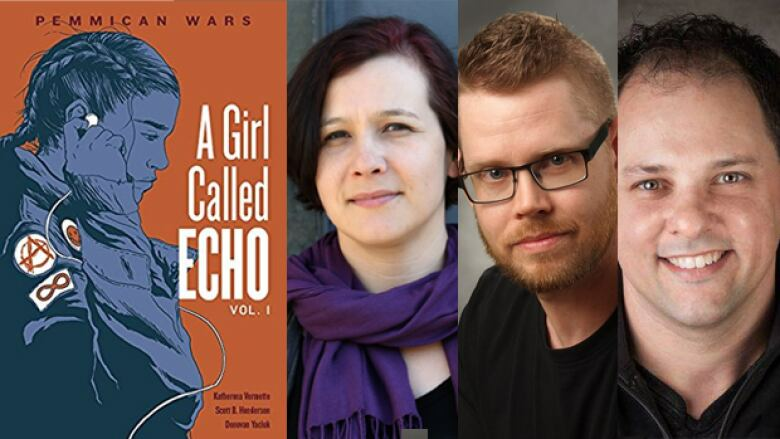 What it's about: The first in a three-part series, Pemmican Wars follows Echo Desjardins, a 13-year-old Métis girl starting at a new school and in a new foster family. One day in history class, Desjardins is transported back in time to a Saskatchewan bison hunt. Why we want to read it: Katherena Vermette is the author of the award-winning poetry collection North End Love Songs and the novel The Break, which was defended by Candy Palmater on Canada Reads in 2017. 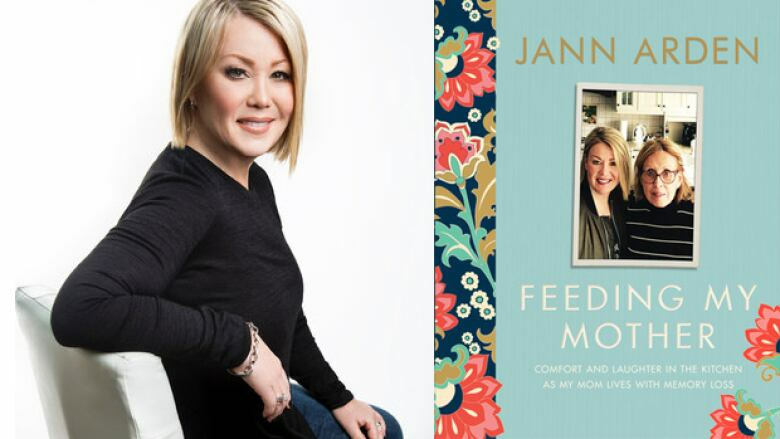 What it's about: Platinum-selling recording artist Jann Arden lives in rural Alberta where she takes care of her mother, who suffers from Alzheimer's. On Facebook and Instagram, Arden has kept a honest record of what it's been like to become her mother's primary parent, bringing comfort to thousands of fans who care for their elderly loved ones. This memoir has grown from the inspirational, poignant and funny stories Arden posted on social media. Why we want to read it: Arden is as well-known for her wit and warmth as she is for her award-winning music. This book looks to be a touching, inspirational read about a common human experience. 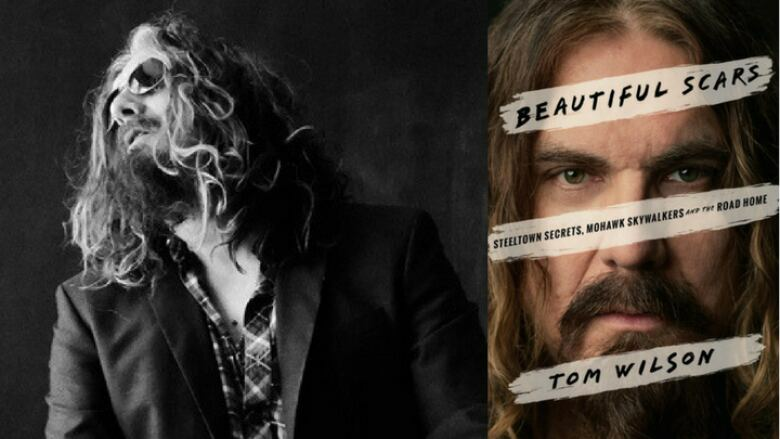 What it's about: Tom Wilson, the singer-songwriter behind folk-rock acts Blackie and the Rodeo Kings, Lee Harvey Osmond and Junkhouse, opens up about his upbringing in Hamilton. He shares the story of his secret adoption and his life making music in this open and honest memoir. Why we want to read it: This memoir promises to have it all: a search for identity, a mystery and rock & roll.